With schools about to break up for the summer holidays, Lichfield District Council has launched a programme of fun activities to keep youngsters of all ages amused and entertained over the coming weeks. And to help them decide what to do during the long summer break the council has produced a helpful guide containing full details of the packed programme. Henry Epstein (8) and Tabitha Lamb (5) look to see what's on offer. 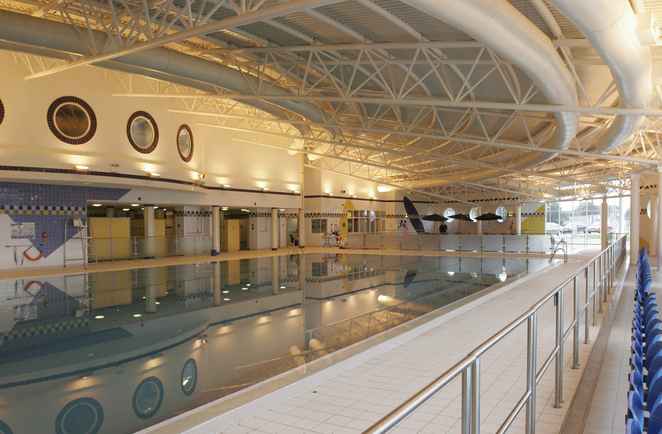 Burntwood Leisure Centre and Friary Grange Leisure Centre have both signed up to run plenty of summer holiday activities and sport courses during the coming weeks, while Lichfied's prestige Beacon Park will also be getting in on the act. Both leisure centres will be offering fun in their swimming pools with giant inflatable and floats sessions as well as Finding Dory Family Fun pool sessions. 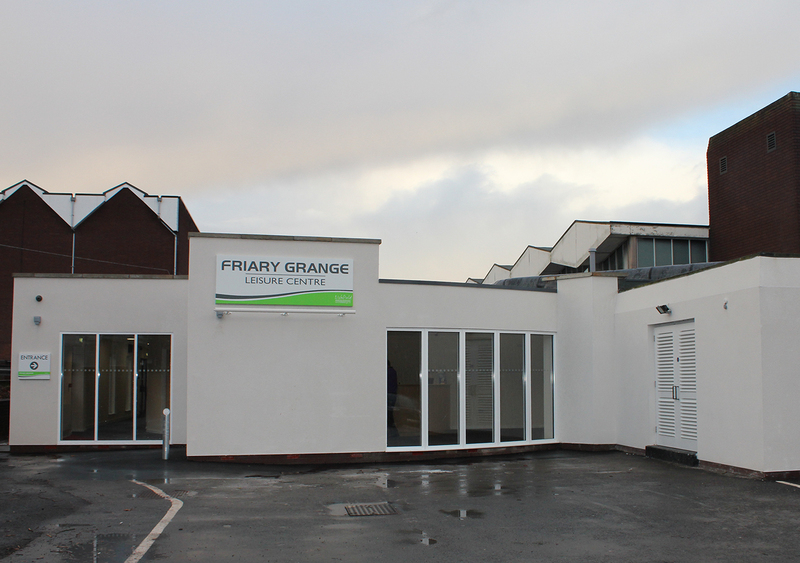 Friary Grange and Burntwood will also be offering 'Footy for a Fiver' and 'Court Savers', which allow children to play on a section of a synthetic football pitch for £5 and the hire of racquet courts for a reduced price. Terms and conditions apply. 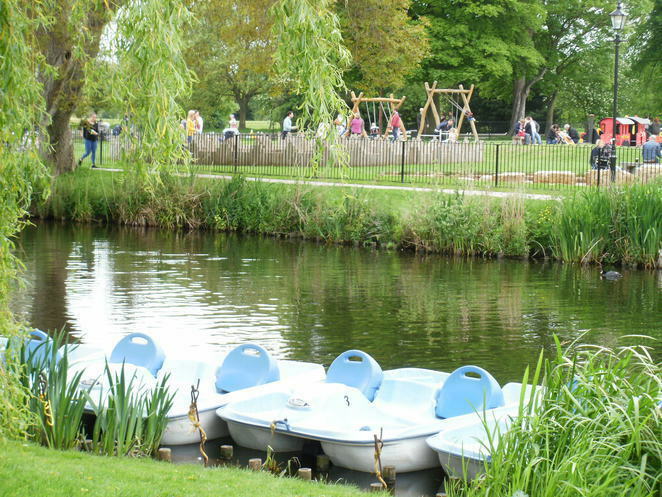 But for youngsters who prefer outdoor activities - particularly if we get a sun-filled summer - Beacon Park is holding bug hunt and pond dip days, as well as Xplorer orienteering challenges and fairy walks this summer. Families are also invited to attend Beacon Park's Fun Day and Teddy Bear Games which take place on August 10 between 11am and 3pm. Entry is free and the day features games, rides, inflatables and stalls. Children can also bring along their teddy bears and compete in races to win prizes. This year the council is launching a Holiday Pass that gives 11 to 17 year olds access to activities at its leisure centres and Beacon Park for £20. The six-week pass includes street cheer, boxing, free running, golf, tennis, swimming and court sports. This can be bought from Friary Grange or Burntwood leisure centres or Beacon Park. Councillor Andy Smith, Lichfield District Council's Cabinet Member for Leisure & Parks, said: "Our new Holiday Pass is a great way for young people on a budget to stay active over the holidays. We've got a packed programme of activities and our courses book up early, so we're reminding families to make sure they reserve their children's places as soon as possible." 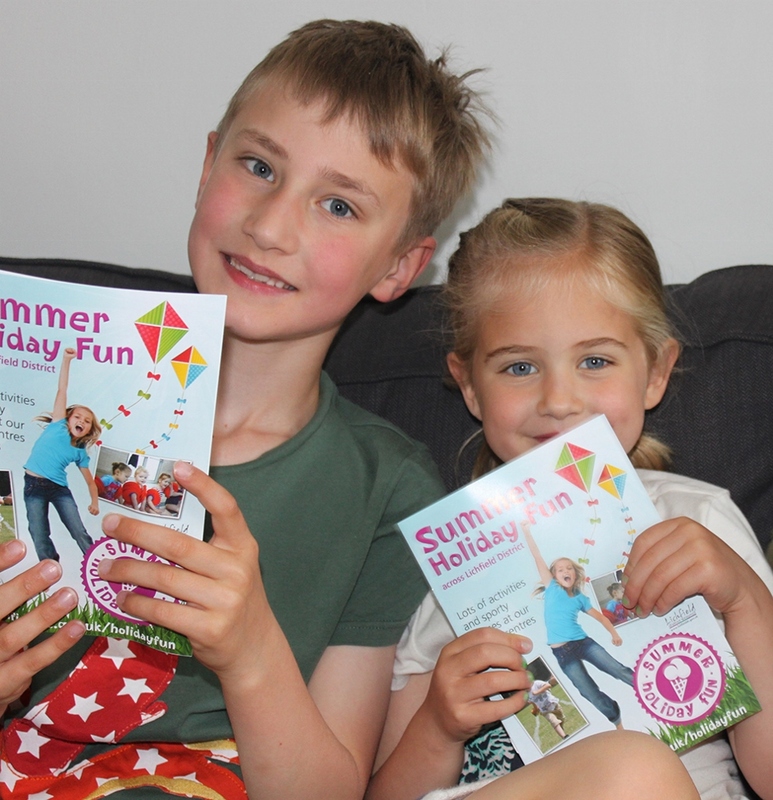 The council's full Holiday Fun programme can be viewed online. To find out more, or to book any of the courses or activities, please call Burntwood Leisure Centre on 01543 308810, Friary Grange Leisure Centre on 01543 308842, or Beacon Park on 01543 308867.